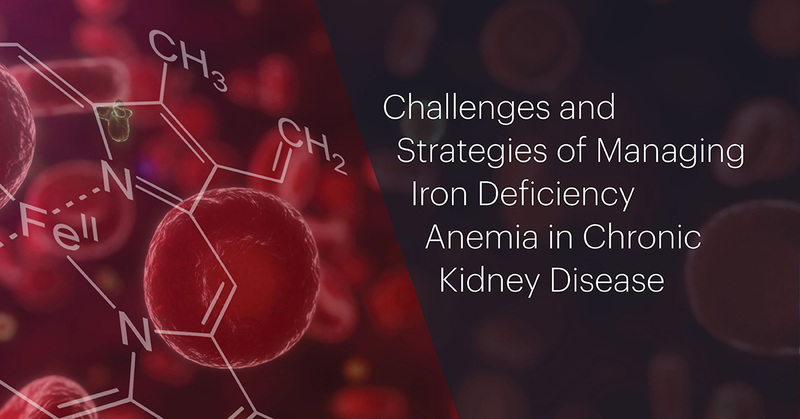 This unique dinner series provides a networking opportunity among colleagues in the field of nephrology, compelling presentations by thought leaders in chronic kidney disease, and an opportunity for group discussion following the presentation. This program is open to physicians (all specialties and primary care) and nurse practitioners. Join your kidney community for an educational and empowering day! 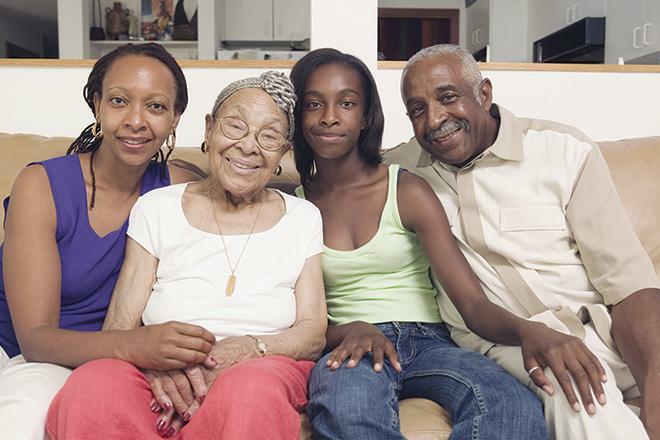 Learn more from professionals and other patients impacted by kidney disease. The Kansas City Kidney Social Summit takes place on March 24th, 2019. The event is FREE and open to the public. However, registration is required as space is limited. Welcome to the 50’s! Martinis and pearls await you as we step back in time to the age of crooners, great fashion and diners. 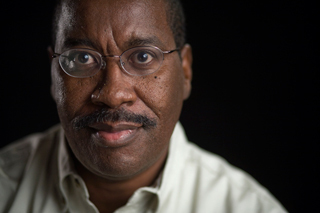 Beth Witten, nephrology social worker, established the Culpepper Exum Scholarship as a memorial to her brother who had diabetes and was on dialysis prior to his death from heart disease in 2002. This scholarship is intended to help two deserving dialysis or transplant patients to attend any accredited educational program. The award is for $1,000 per scholarship for one school year paid directly to the institution. Two scholarships will be awarded this school year—one to a Kansas resident and one to a Missouri resident. For more details and to download the application, CLICK HERE. Please send complete applications to: Attn: Culpepper Exum Scholarship, c/o National Kidney Foundation – 6405 Metcalf Ave, Suite 204, Overland Park, KS 66202. 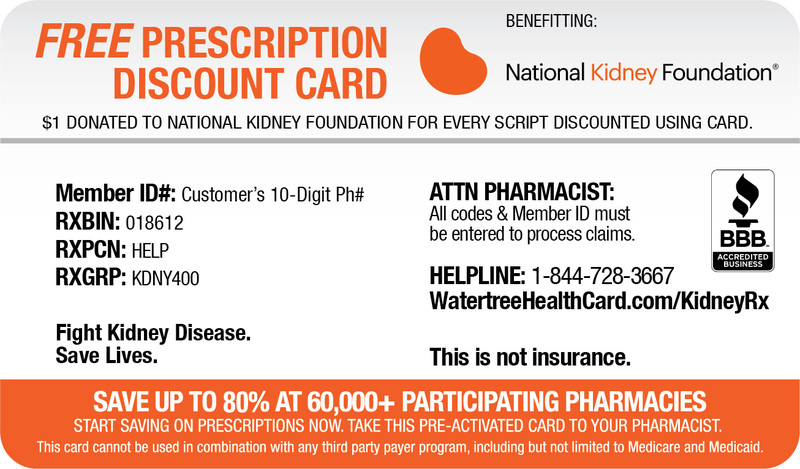 If you need a paper application mailed to you, contact the National Kidney Foundation at (913) 262-1551, Ext. 473 to make a request. Applications must be postmarked or faxed by May 15, 2019. Scholarship recipients will be notified by June 8, 2019. Are you the 1 in 3 at risk for kidney disease? Find out at a FREE kidney health check! Medical Professional and Bilingual volunteers Needed - Click Here for more information on Volunteering at this event. Click Here for more information and to Pre-register as a participant for the event. 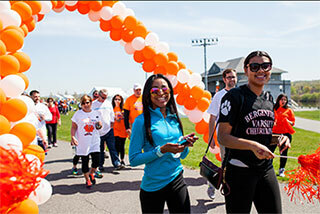 Are you passionate about spreading awareness about chronic kidney disease? Do you want to get more involved? Do you enjoy sharing your story or making a difference in your community? If you answered "YES" to any of these questions, WE NEED YOU! The National Kidney Foundation has many opportunities to serve in the Western Missouri, Kansas and Oklahoma areas. Become a Kidney Health Ambassador today!!! Kidney Health Ambassadors are the front line in our community providing much needed kidney health information to support our mission of awareness, prevention and treatment of this deadly disease that affects over 30 million Americans each year. Your time commitment is completely up to you. You can volunteer once a week, once a month, or even just twice a year. Learn more about this important program by submitting an interest form here!